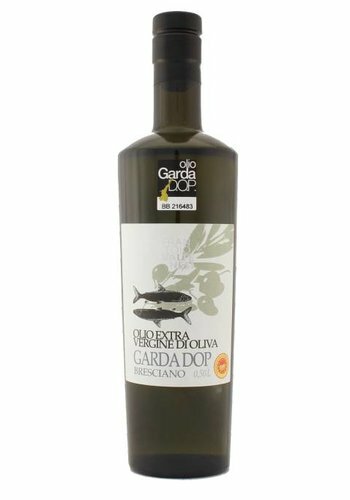 DOP-certified oil made from Casaliva, Leccino and Frantoio olives. Its flavour is delicate, but persistant, with a typical aftertaste of hazelnut. 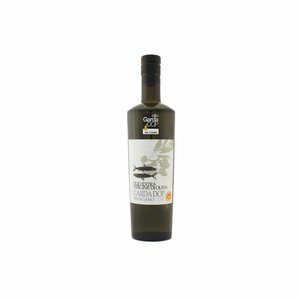 It is ideal for your salads, fresh or grilled vegetables, or on fish.